PBE is made possible through the support of beauty, wellness and lifestyle related companies. These companies are committed to helping us build a stronger, more vibrant and better connected community. 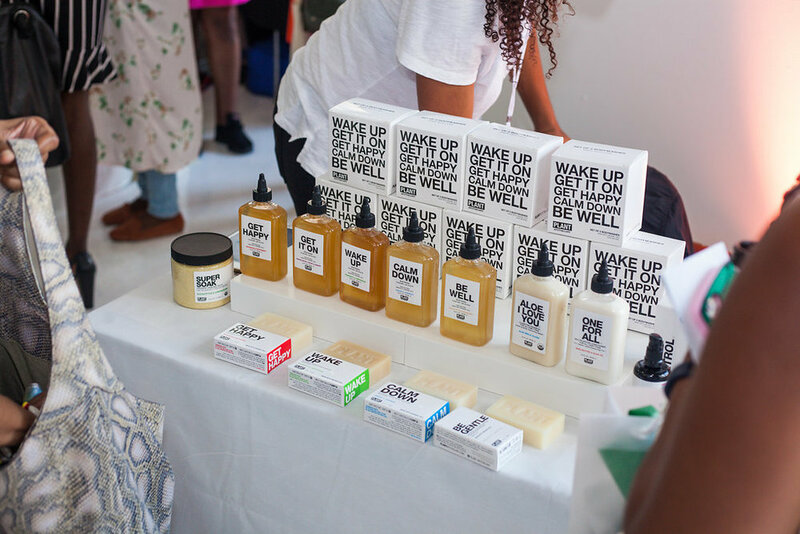 PBE curates and invites new and established beauty and wellness companies to be part of one-of-a-kind, intimate exhibition experience. For it's third year, PBE will create a NEW chill environment for Indie Brand Founders to cultivate long lasting relationships with influencers, buyers and press.